Divorce is the legal process of terminating a marriage. The process is often complicated, emotionally draining and financially disastrous if not handled by a professional. 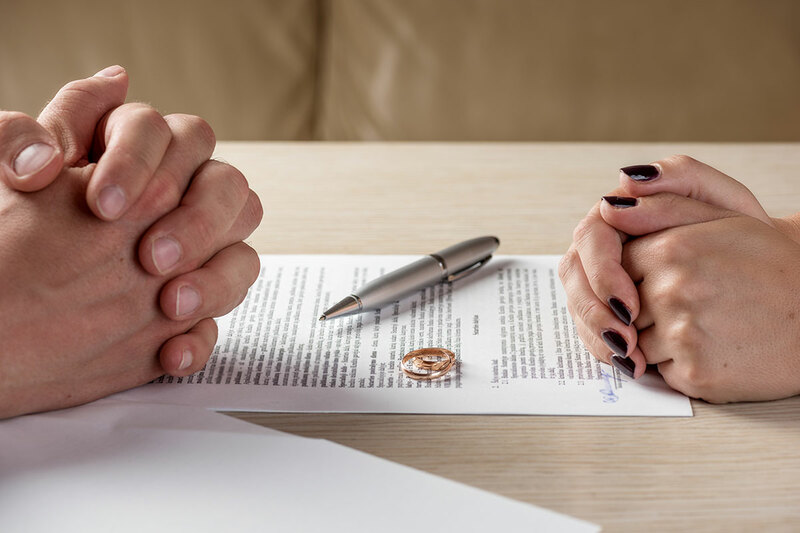 Our family law attorneys know how to aggressively and effectively navigate the many issues arising in a divorce. Find out if we are the right family law attorneys for you by contacting us today and requesting your free consultation.